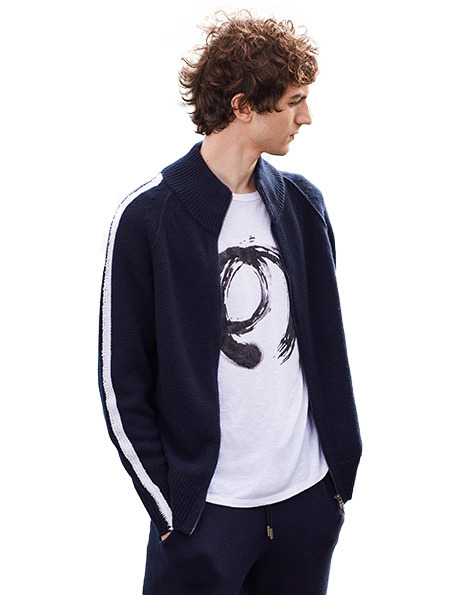 Lamberto Losani has always represented quintessential Italian cashmere. 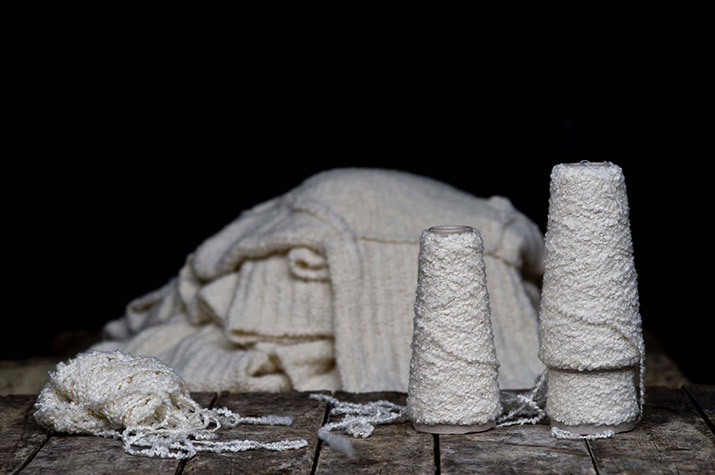 Its history is made of knowledge, expertise and handicraft, deeply rooted in a Made in Italy style from the Umbria region, plus a business vision based on ethics and punctuality. A brand which, with passion, exports all over the world unique and cutting-edge garments. A soul with an essential style. More than 75 years weaving craft, experience, creativity and innovation; an alchemy of perfectly balanced elements. A strange and enchanted atmosphere in a synthetic, mineral and somewhat surreal universe. Nature as an eternal source of inspiration, spontaneity and freedom. 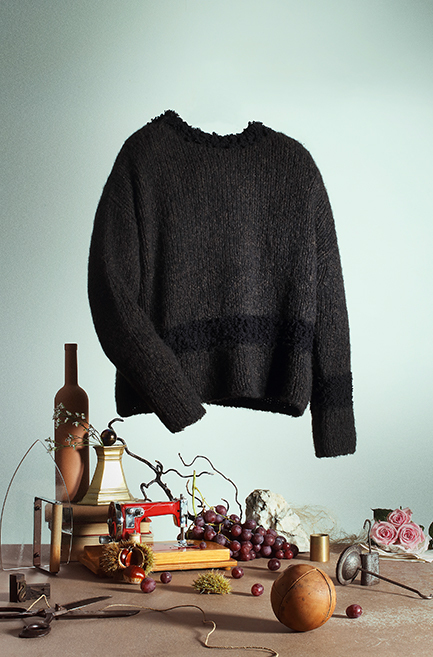 The artisan element in knitwear, rediscovered as a timeless factor. 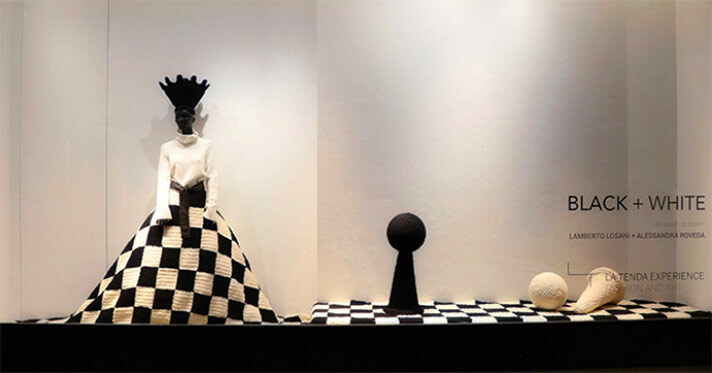 Check out the latest news, events and editorials from Lamberto Losani Cashmere.